This is a promising start for the first day of the NCAA Tournament. 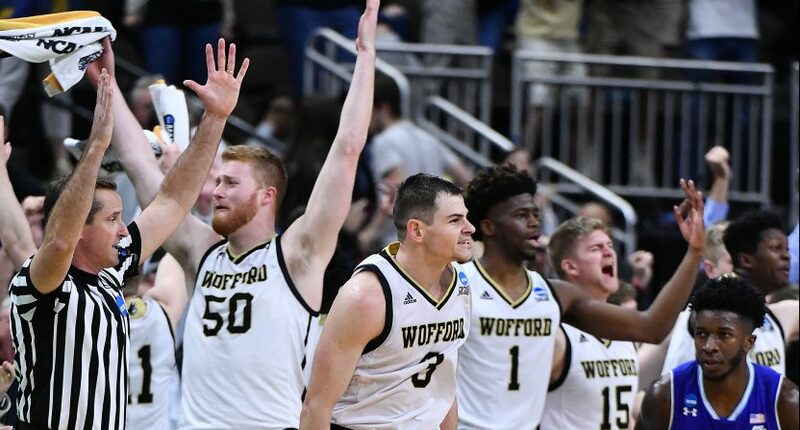 Just days after the Selection Show drew its best overnight rating since 2014, the NCAA Tournament itself is on the rise. CBS and Turner have revealed that the first Thursday coverage on CBS, TNT, TBS, and truTV averaged a 6.0 overnight rating, good for the second-highest first Thursday since 1991. The news is encouraging, especially given the lack of marquee programs playing on Thursday (Kentucky, Kansas, Michigan State, and uh…Syracuse) and the low number of upsets (a total of four lower seeds won, three of which were nine or ten seeds). However, mixed in with the blowouts were some close, exciting games (Bradley-Michigan State until it fell apart late for the Braves, Vermont-Florida State, Yale-LSU, the ridiculous New Mexico State-Auburn game to name four). Furthermore, every window had one or two good games in it – there was no window that was a complete dud, unless you really didn’t care about the early evening window featuring Florida-Nevada and Villanova-St. Mary’s. Viewership today will likely also be strong, especially with Duke in primetime on CBS and UNC also playing in the evening (albeit on TNT instead of CBS). Throw in more high seeds (Virginia, Texas Tech, Tennessee to name three), upset potential, and buzz coming off of yesterday, and CBS and Turner have to be licking their chops about Friday’s schedule.